Are you looking for decorative bricks for your steps or patio? We have thousands of bricks in stock. Fire bricks are used for outdoor fire pits and fireplaces. They’re excellent for withstanding heat. You’ll be able to enjoy outdoor barbeques and bon fires. 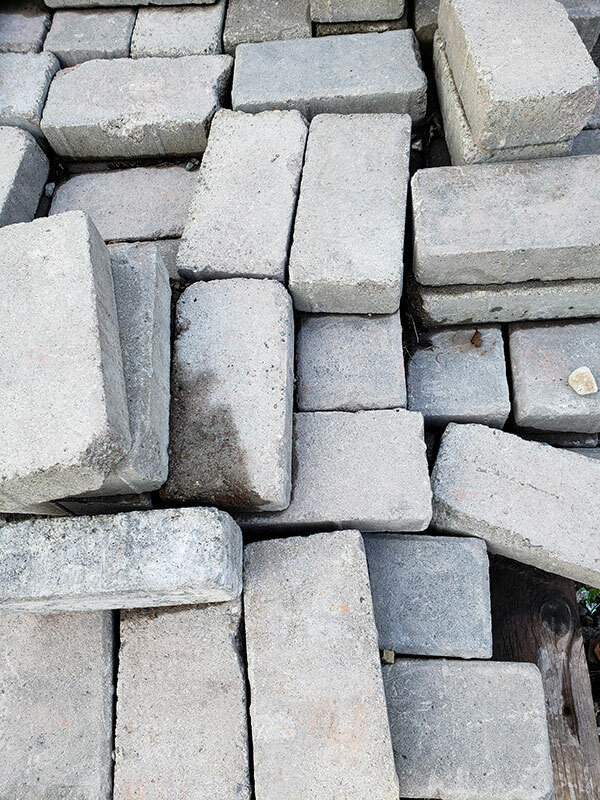 We have plenty of bricks for large landscaping projects. For patios try the street paver bricks. Our street paver bricks provide solid footing for walkways, steps and pathways. Street paver bricks can border your garden, fountain or other structures. We have miscellaneous bricks in all sizes and conditions. 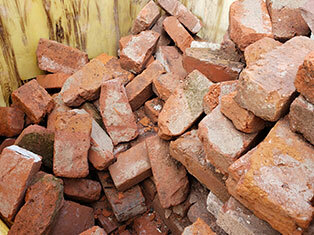 We have thousands of new and used bricks in stock.